The upgrade to Disney’s FastPass+ service went live on April 10 2016. Once a guest uses their first three FastPass+ selections, additional selections can be made from the My Disney Experience app, and will no longer only be available from an in-park kiosk. The same rule applies as before, with the fourth becoming available once the first three have been used, and then the fifth becoming available once the fourth has been used, and so on. It will no longer be necessary to choose all FastPass+ selections at the same time with My Disney Experience app or website. Individual selections can be made, and it will no longer be a requirement to choose three experiences - only one or two can be made if needed. Unfortunately, there have been no changes to the requirement of choosing all three FastPass+ selections from the same park, but after the first three have been used, the additional FastPass+ selection can be at a different park. 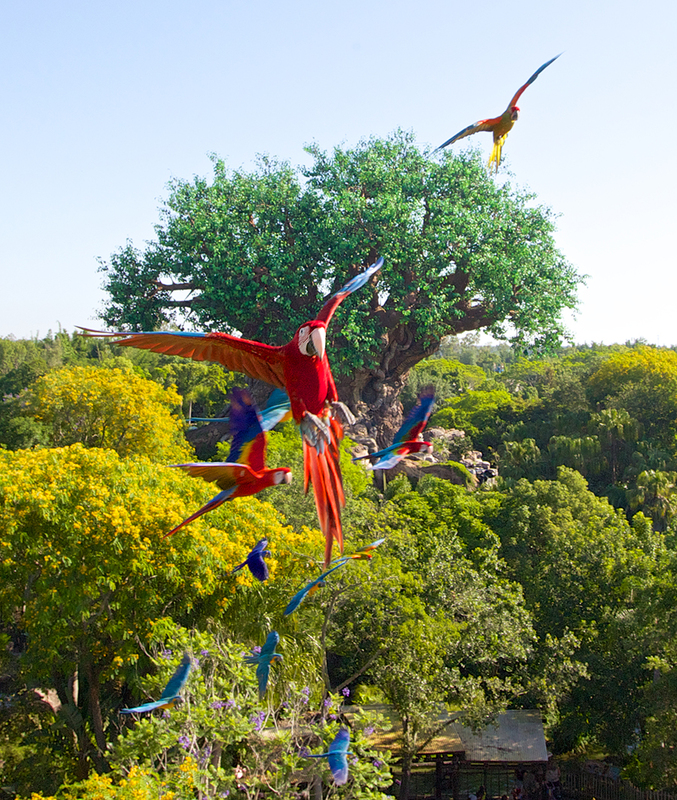 Flights of Wonder at Disney's Animal Kingdom continues to be closed for refurbishment while it waits for the addition of a new permanent roof. The refurbishment began on January 25, and was originally expected to re-open to guests on March 18. There have been various delays since then, and the current re-opening is scheduled for April 17 2016. The club level lounge at Disney's Animal Kingdom Lodge will be closed for refurbishment during May 2016. The Kilimanjaro Club will close on May 2 through to May 22. There will be a temporary location available for guests staying in Club Level rooms during that time. 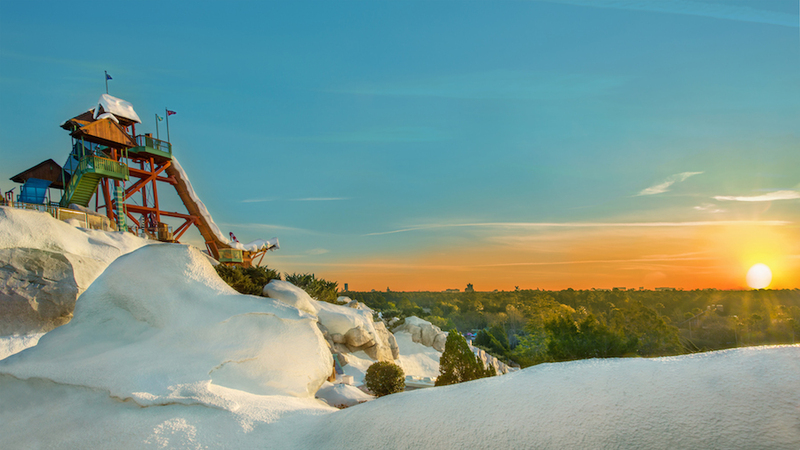 Blizzard Beach continues to face technical issues with two of its biggest slides. Slush Gusher and Summit Plummet both remain closed until further notice. Outside of these two slides, Blizzard Beach is continuing to operate as normal. Technical problems have been occurring with Slush Gusher and Summit Plummet since October 2013, with the frequency of closure increasing in recent months. Tickets are now available for the 2016 Night of Joy Christian music series - the first to be held at the ESPN Wide World of Sports complex instead of the Magic Kingdom. Taking place on September 9 and 10 2016, this year's event will be headlined by 2015 Grammy Award Winner Francesca Battistelli. The new venue has also brought new ticketing options, giving attendees the option to combine the concerts with theme park admission. 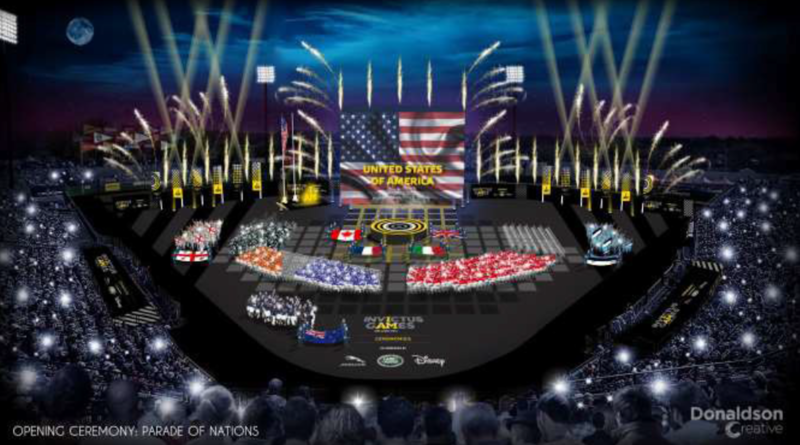 The 2016 Invictus Games is less than a month away, and organizers have just announced details of the May 8 opening ceremony. Musical performances will include British artist Laura Wright and international star James Blunt and other surprise guests. The Ceremony features a number of military performances, including the U.S. Army Herald Trumpets, U.S. Army Band, U.S. Navy, U.S. Air Force, U.S. Army Old Guard Fife and Drum Corps and the U.S. Marine Corps Silent Dill Team. The Invictus Games use the power of sport to inspire recovery, support rehabilitation and generate a wider understanding and respect for wounded, injured and sick Servicemen and women. 10 competitive-style sports are included—archery, cycling, indoor rowing, power lifting, sitting volleyball, swimming, track and field, wheelchair basketball, wheelchair rugby and wheelchair tennis. More than 500 military competitors from 15 countries around the world will compete in the 2016 Games. Tickets for the week long event at ESPN Wide World of Sports are now available at http://invictusgames2016.org/tickets/. 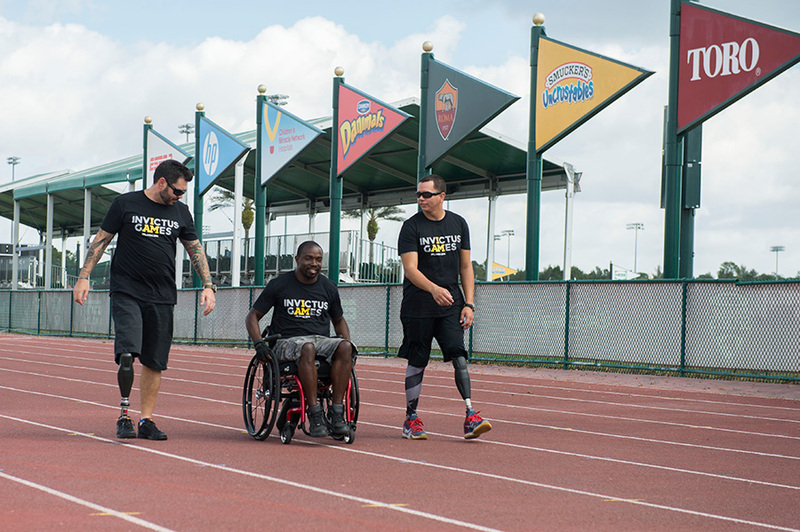 ESPN will begin its 40+ hours of coverage of the Invictus Games Orlando 2016 with the Opening Ceremony from Champion Stadium live on ESPN2 on Sunday, May 8, at 8 p.m. ET. ESPN2 will also provide daily coverage May 9-11 from 7-8 p.m. each day, supplemented by more than 35 hours of live action on ESPN3. The Closing Ceremony will be live on ESPN2 at Champion Stadium on Thursday, May 12, at 7:30 p.m.
Disney has officially broken ground on Star Wars Land at Disneyland park in California and Disney's Hollywood Studios according to a post on the official Disney Parks Blog. To celebrate the occasion, Disney and Littlstar have released a 360 video of the Disneyland construction site, which also includes a few nods to Walt Disney World.